Unite, the largest union in the country, has called ‘curtains’ over poor pay and allegations of bullying of security personnel at London’s prestigious Royal Opera House. Performances at the world-renowned Covent Garden venue, whose history can be traced back to 1732, will be disrupted this summer if the security guards vote for strikes as this action could herald a breach of ‘health & safety’ regulations. 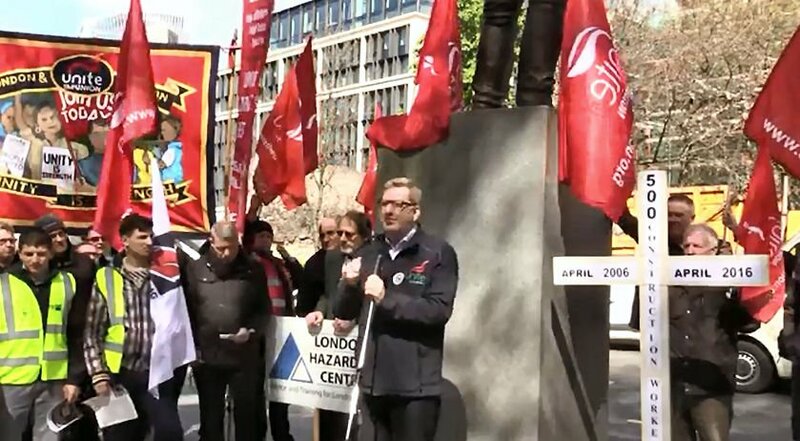 Unite represents the vast majority of the 30-strong security workforce who start voting on whether to take strike action on Monday (16 April), with the ballot closing on Friday 4 May. The security function is outsourced to Corps Security (UK) Ltd which employs Unite members. Unite regional officer Steve Rowlatt said: “We now have an interval to settle this dispute before performances at the Royal Opera House are disrupted in the early summer. We urge the employer not to get stage fright over holding these talks. The dispute centres on the refusal of Corps Security bosses to enter into meaningful negotiations over pay. Unite is seeking a minimum pay rise of two per cent for the year (2017/2018) and £1,000 to compensate for years of derisory or no pay awards. The union also says there is a bullying culture being waged against its members. Steve Rowlatt added: “What we have here is a chorus of discontent by a highly trained workforce dedicated to the safety of the opera house’s patrons. Years of no or below inflation pay rises have been accompanied by an unpleasant culture of bullying of our members. 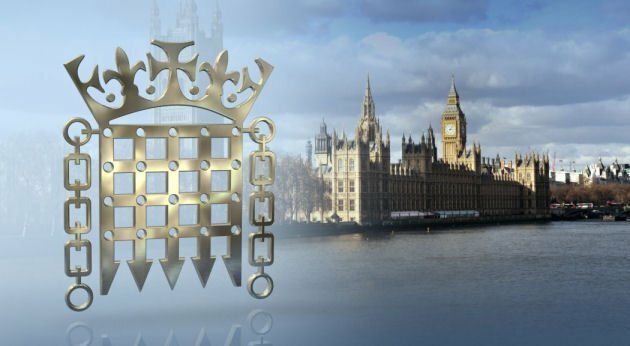 “If strike action goes ahead, it will make history as it will be first strike action by any UK trade union of security officers licenced by the Security Industry Authority (SIA).